Our website features the best Belleair Bluffs real estate search for homes, condos, land and foreclosure properties available. It is the only site you will ever need! It is easy-to-use and updated by the official Realtor®’s database every 15 minutes. 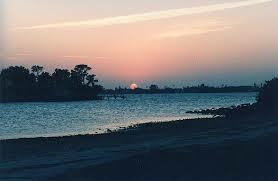 Located on the western shore of Pinellas County, the Town of Belleair Bluffs was born at a New England type town meeting on March, 4, 1963 where one of the city's founders was quoted as saying, "Some said it couldn't be done - others said we'd never make it." Shortly, thereafter, the Town Council approved the purchase of a building, used as a Town Hall, at 115 Florence Drive for $30,000, however, the first Town Council Meetings at various businesses. The first annual Christmas tree lighting and carol singing took place at Town Hall that same year. 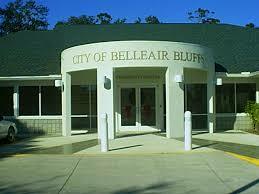 The name of the town was changed to the City of Belleair Bluffs in the early years as the city slowly pushed its municipal limits to its current size of just under ½ of a square mile. 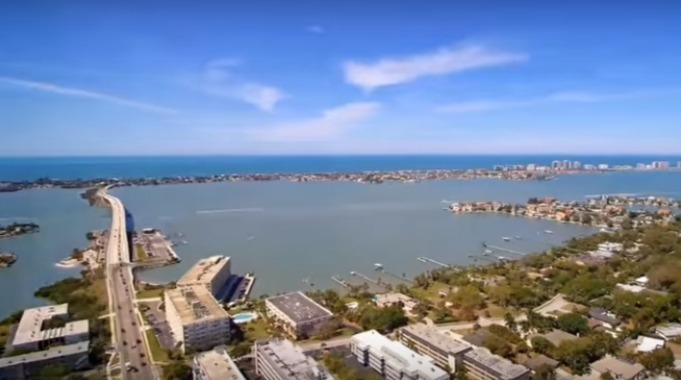 Belleair Bluffs is still just under ½ of a square mile of land in size and with approximately 2,200 residents it is almost completely built-out. The city has a combination of 200 professional and commercial businesses with 320 apartments, 650 condominium units and 540 single family homes. 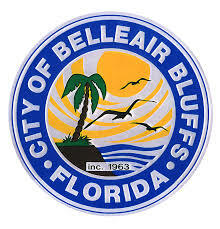 Offering its residents a wide range of living choices and with being one of the gateways to the Gulf beaches Belleair Bluffs' shopping capacity, while small, serves the needs of the city as well as its neighboring communities. Following with tradition, the annual tree lighting and carol sing continues to be a focal point of the year for the city's residents. Bay West Apts Condo SubDv.